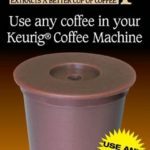 Home » Coffee Makers » Perfect Pod EZ Cup – Is this the best way to make great coffee? 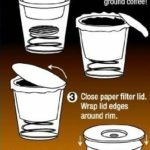 Perfect Pod EZ Cup – Is this the best way to make great coffee? Looking for my favorite coffee in a Kcup? 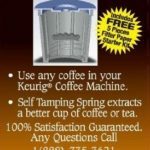 One reader was asking about MJB Coffee K-cups for the Keurig machine, which are simply not available, due to licensing reasons, though there are some K-cups available for some brands of coffee, for example, Folgers Coffee K-cups. But the product is currently patented so any company wanting to brand their coffee with Keurig’s system must sign a licensing agreement with Green Mountain Coffee. K-cups come in a variety of brands, but there doesn’t seem to be any MJB branded cups on the market, either in Canada or the US. As far as I am aware, MJB do not make K-cups at this time. However, the owners of the K-cups systems (Green Mountain Coffee) may well sign agreements at some future date. You should keep an eye on their website for announcements. In my search to help this newsletter reader, I came across the Perfect Pod EZ Cup system, which is a replacement cup for the system. But the trick lies in the fact that you can grind any coffee beans you like (or use pre-ground coffee) in your Keurig coffee maker. One of the real issues (no matter what manufacturers like Green Mountain Coffee tell you), there is no way that you will get freshly ground coffee in those pods. Often the pods will have been roasted, ground and packed months before they are used. However, if you are willing to experiment with your Perfect Pod EZ Cup, you will find that you can make your own cups to your own strength, grind, and roasting grade with the coffee you regularly use, instead of the limited selection available from Green Mountain Coffee Roasters or their partners. There are really good reasons to use this system, not just the lack of decent coffee options on the K-cup system. So let’s look at the advantages of the EZ Pod Coffee Cup. Your Favorite Coffee – obviously you get to drink your favorite coffee, made cup at a time. With the disposible filter papers, it really is the most economical way to enjoy coffee with little waste compared to traditional drip coffee makers. Your Garbage – When you throw away the paper filter, you are not adding single used plastic to your garbage. Really, we should all be trying to reduce our plastic garbage, but a traditional Keurig coffee maker will generate a lot of garbage in a year! Your Finances – The typical Kcups are costly, from $0.60 a cup. 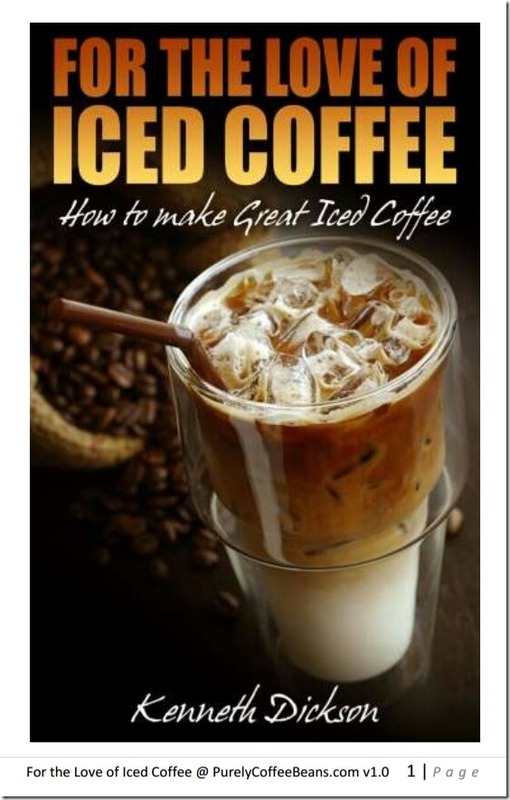 While this is definitely cheaper than buying a cup of coffee in Starbucks, that is hiding the real cost if you are trading up from a drip coffee maker. The cost of a pound of coffee in Kcup form is $27 or more. It’s Fresh – when you grind your own coffee, you’ll notice that the nuances of the coffee are more pronounced, and more pleasurable than the tendency of coffee packed long ago. But there are problems with the Perfect Pod EZ Cup some of which are unique to this system, some of them to the type of device being used. Breakable– Several users of the system found them easily breakable, if you weren’t careful. Watch the grind: Also, you need to be careful about the kind of grind that you put in. If you’re not sure, start with pre-ground coffee before you start to grind your own beans. Don’t expect to get it right at first… but once you know how fine the coffee needs to be you’ll be making coffee like a true barista! There are different kinds of Keurig machine these days, make sure yours matches. If you buy the Perfect Pod EZ Cup, don’t forget to buy the papers, too. You can a wide selection of items on PurelyCoffeeBeans’ own Perfect Pod EZ Cup new store page or just order direct from Amazon.